Free 40 minute osteopathic baby checks! 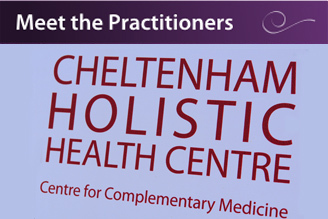 Our osteopaths, Louise Megan Owen and Stuart Wilson, are now offering a FREE 40 minute baby check. This will involve a full case history, an osteopathic assessment and recommendation as to whether a further treatment can help. 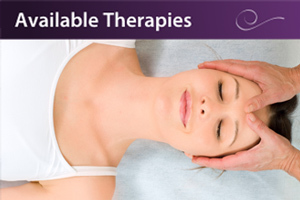 Cranial osteopathy is a gentle, effective technique which can be used to treat babies and young children. The treatment can gentle and quickly unwind tissue tensions and calm stressed nerves caused by pregnancy and birth. Many parents bring babies that are struggling with feeding, sleeping and digestive problems.Book online or 01242 584140. We are very excited to announce that a new Qi Gong class will be starting on Tuesday 5th November at 12-1pm. The first class is a free taster! Book by calling the centre on 01242 584140. 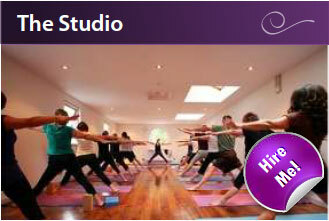 Subsequent classes are £7 when booked as as course of 6 or £8 for a drop in. 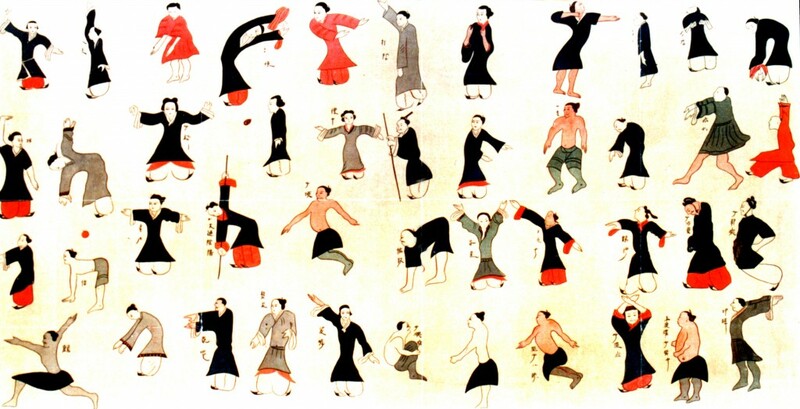 Classical Chinese exercises which flow through a variety of graceful, strengthening postures. Suitable for all ages and abilities.